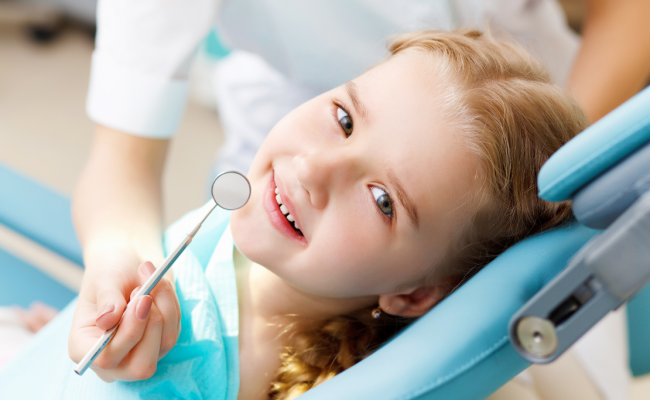 In Dentalec one of our greatest passions is to serve children and care for your oral health. 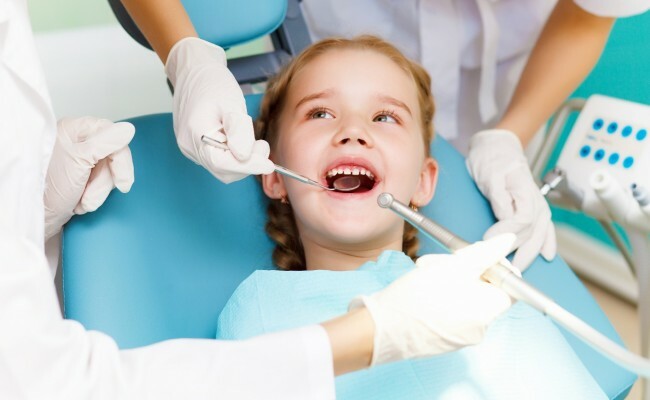 We encourage parents to introduce their children to professional dental care age three, we recommend doing it in a simple way. 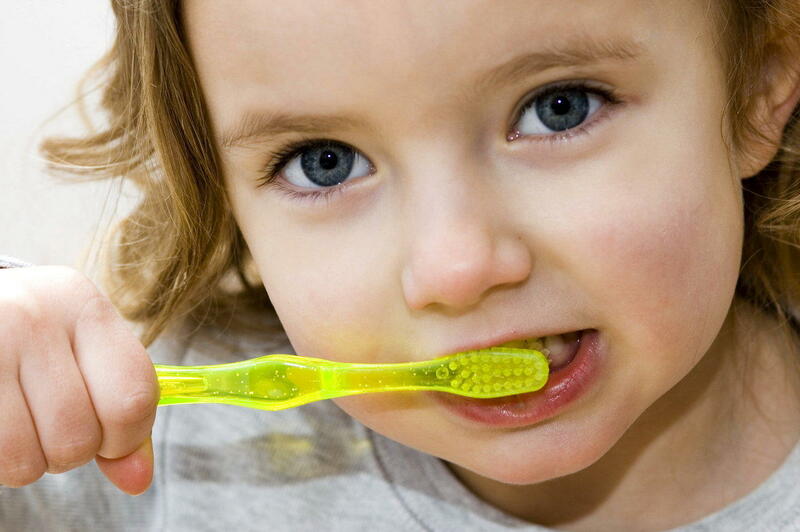 Bring your little ones when they come to their cleaning, so that your children will see how clean our teeth to their parents, then we can effect you clean their young and fluoride application if required. This experience is positive and encouraged with each subsequent appointment. 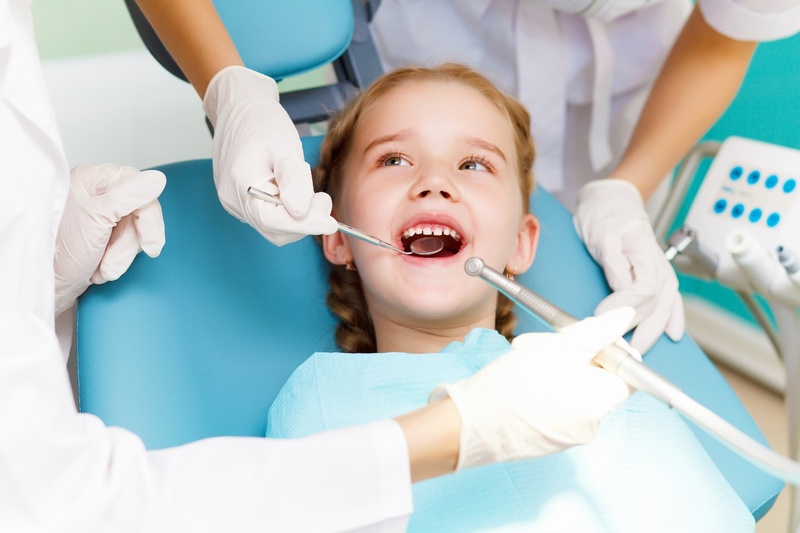 This familiarization process prevents your child experiences anxiety during dental visits. 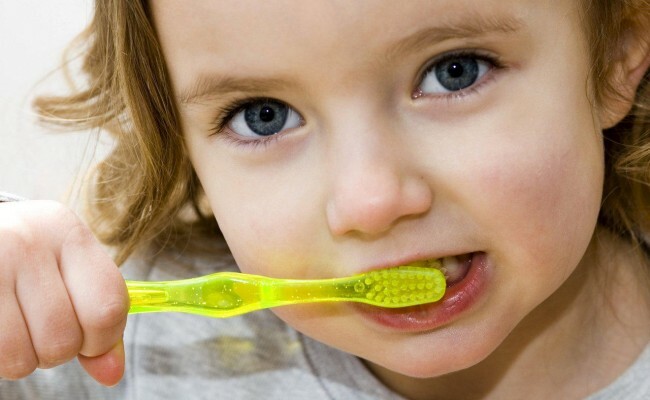 In Dentalec prevention is paramount, so we suggest to parents to place sealants on the teeth of their children. 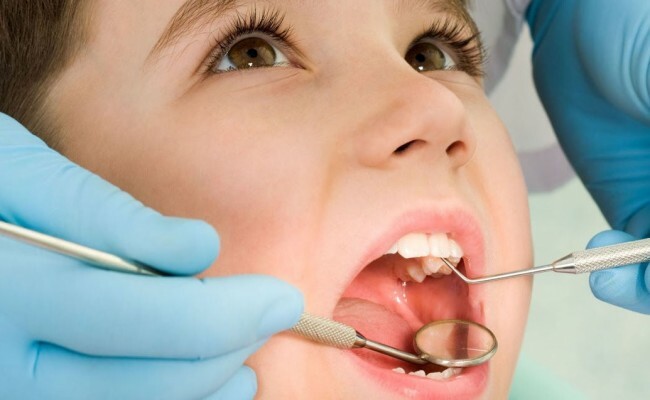 It is an excellent preventive treatment against caries. What is a sealant? It is a material that is placed on the chewing surface of molars and premolars, sealing channels (grooves, pits and fissures) preventing plaque and food debris remain there, thus preventing tooth decay. When recommend placing a sealant? 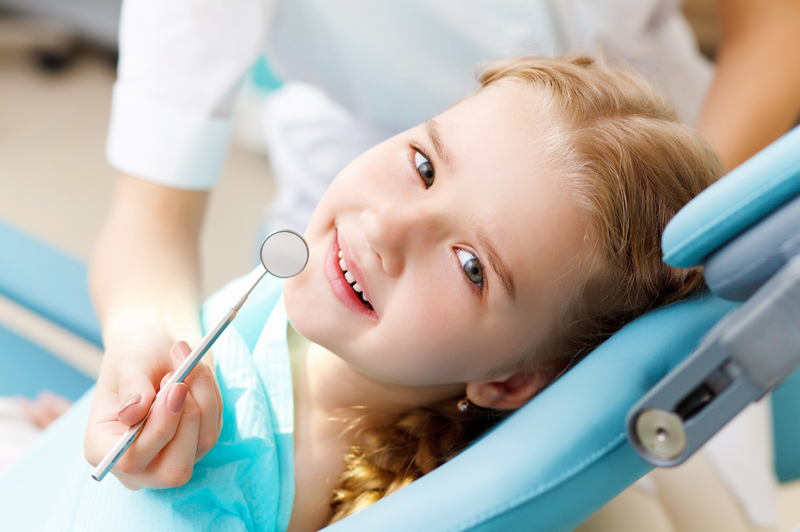 Once you have exited the first permanent molar, which usually occurs at 6 years of age. And going monitoring whenever they come out new permanent teeth be placing sealants. It is important that there is no decay in the tooth, if it already exists to do another treatment.